Embattled reggae star Buju Banton is still serving his sentenced in a Florida prison despite rumors that he was released early and deported back to Jamaica. 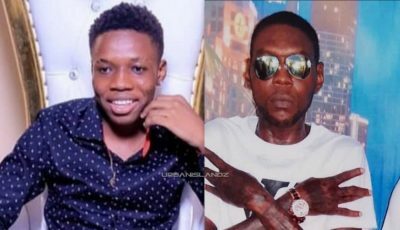 Yesterday, social media was buzzing about the Gargamel’s early release after several dancehall-based websites ran a story claiming that he was released under the new sentencing changes for convicted drug traffickers. A rep for the Grammy-winning reggae singer told Urban Islandz that these reports are false and damaging. More than 1700 drug offenders have already being identified as being eligible for early released in Florida under the rollback of the federal guidelines. Unfortunately, these changes does not apply to inmates such as Buju Banton, who is serving the minimum mandatory sentence. In a motion filed in December last year, Banton lawyers argued that he has been working behind bars and has very good conduct. He requested that authorities releases him and deports him back to his homeland Jamaica. But the U.S. Sentencing Commission says only congress can change mandatory minimum penalties. Buju Banton also lost his appeal in the US Appeals Court earlier this year. The court argued that they don’t have jurisdiction over the case. 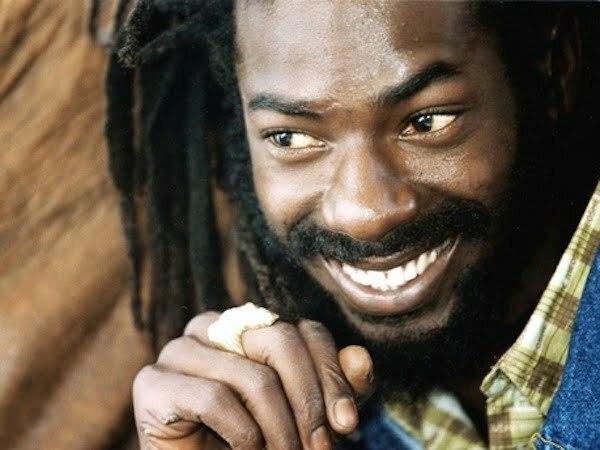 This means that Buju Banton will serve out his 10-year sentence until 2019. Banton was targeted for entrapment and persecution by Barack Obama and Eric Holder because he didn’t support gay rights. And that gets me so enraged that people with no morals and only self interests have power enough to enact such injustice on one person. The only segregation that exists between people seems to be between the moral and immoral. With the immoral posing as the moral. Whose society’s true criminals? It may be time to hire new staff. Buju is in a federal prison in Georgia not Florida.